5 Things I’ve Learned Writing My First Novel. The night is over, the day is here. 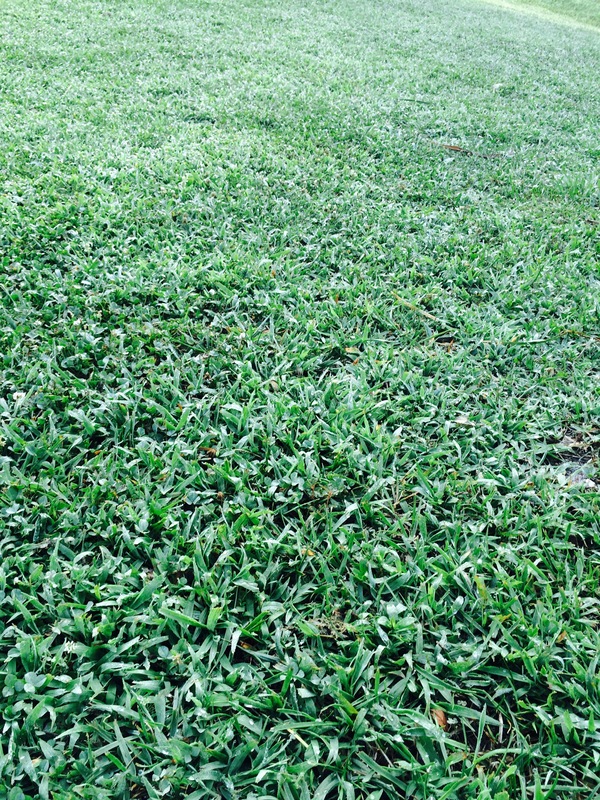 Is there anything more full of wonder than the fall of sunlight on dewy grass? Is there anything more laden with beauty than the song of birds harmonizing in the forest? Is there an aroma greater than the scent of fresh, wet pine wafting through the air? Is there any touch more amazing than the kiss of a new day on your now awakened, wide, bright eyes? Is there any taste more satisfying and filling than the taste of hope as you remember the light of morning falling gently across an open, empty tomb? Is there any footprint more reverent than the first step of one heading toward the truth? R.J. has a problem. He wants stuff. Somebody else’s stuff. So he hoards stuff. 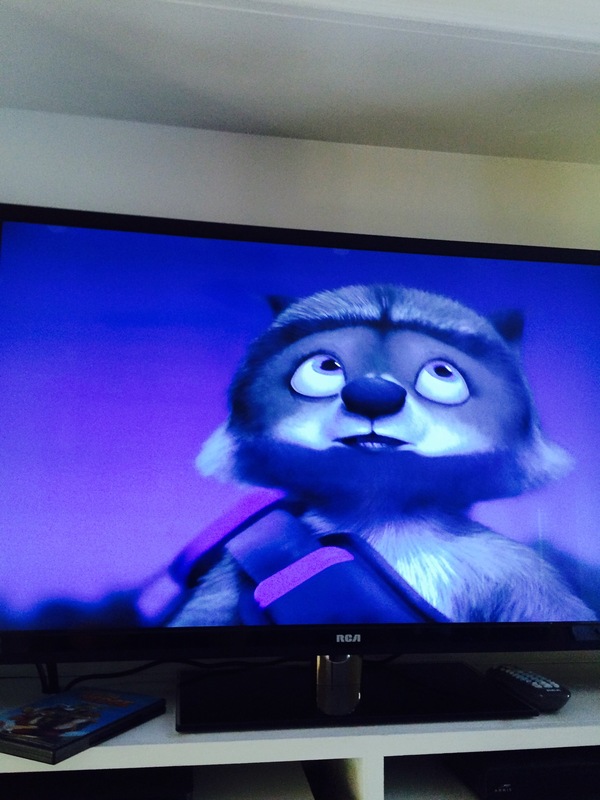 And the beginning of Over the Hedge had me hooked just like it did Ben, my grandson. I don’t hoard other people’s stuff, don’t get me wrong. But I do hoard books. Lots of books. I have a library at home and a library at work. I own a Kindle and have lots is aps on my phone. Knowledge is important to me. I usually get up around 4:30 am and read sometimes a couple of hours. I can never get enough. Writers who read are like grocery shoppers. How can you possibly cook if you have no food in the pantry? Writers gain their skill and their substance through their reading. A book is like a person. We must get to know a book like you get to know a friend. Writers as diverse as Eudora Welty and Stephen King tell writers that their writing habits are responses to their reading. I do have a left side of my brain, I’m almost sure of it. The fact that I can’t ever turn off imaginative functions in my brain is beside the point. Reading — digital and paper types — helps fuel your imagination. A book is an experience – somebody else’s experience. The places I can’t go, the people I can’t meet, and the thoughts I can’t think (yet) are available through reading. So go get a book and read. Describe love in three words. Go. “Please take mine,” when there are four people and three pieces of pie. “Let me help,” when the load is heavy on your friend’s back or heart. “I’ll change it,” when the loaded, dripped, sagged, nearly-to-the-floor diaper appears hung to the unaffected, unaware curly-headed toddler as (s)he runs across the snow-white, newly cleaned living room carpet. Does sleep alter sports performance? Here are the shocking, scientific facts. Does sleep alter sports performance? Here are the shocking, scientific facts..
And now for a time, these will remain; spiritual, mental, emotional, physical, failures, and successes. But the greatest part I need to see about you is you. * The person who only hides behind successes or the people who only see a person’s successes show they are the most blind. Yeah. It’s good. Let’s turn this truth into a fill-in-the-blank statement. Open your mouth only if what you are going to say is more ————– than silence. How would you fill in that gap? Let’s try a few examples and see how true the statement still is. Open your mouth only if what you are going to say is more ———— than silence. Ok, now that I have shown a few examples, what would you say? Thanks for reading.